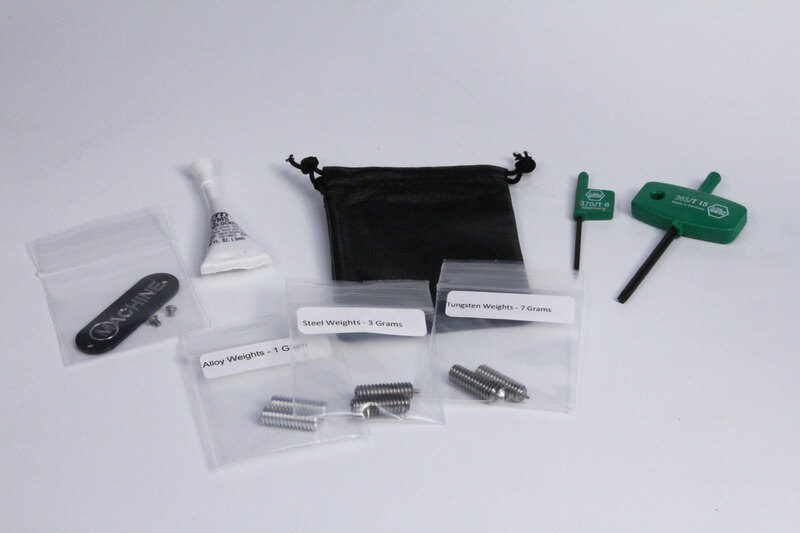 MACHINE Tool and Weight Kit. 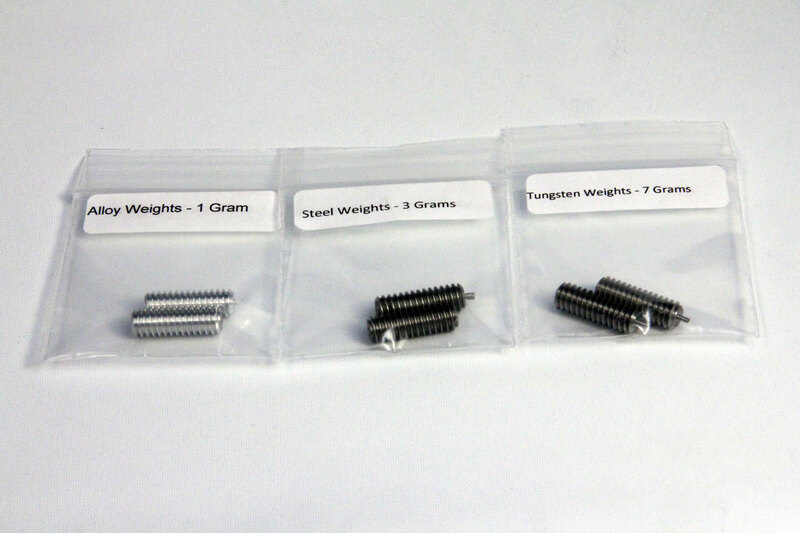 6 pieces, 2 each. 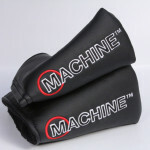 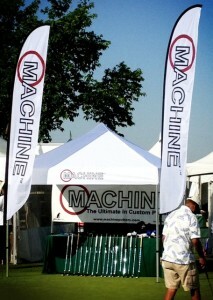 MACHINE Tour Head Covers in Black. 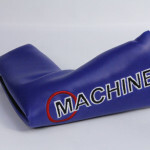 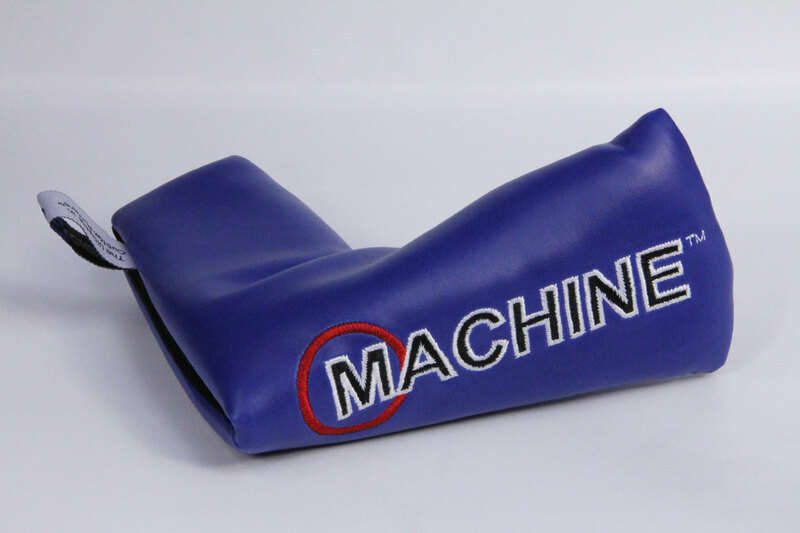 MACHINE Tour Head Cover in Blue. 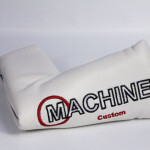 MACHINE Tour Custom Head Cover in White. 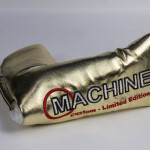 MACHINE Tour Custom Head Cover in Gold. 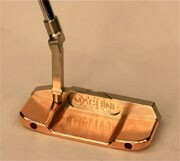 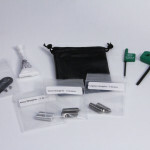 MACHINE Putter Medallion and Weight Kit.